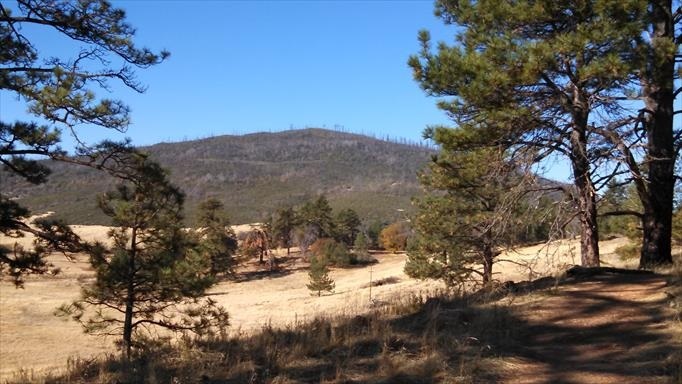 Cuyamaca Rancho State Park is a magnificent park that offers hiking and camping in an oak woodland forest, with a scattering of pines and beautiful meadows with streams. There are over 100 miles of trails that accommodate hikers, bikers and equestrians. Popular hikes are up Stonewall Peak and Cuyamaca Peak, both afford breathtaking views of the deserts to the east, the coast to the west, and Lake Cuyamaca at the bottom that offers boating and fishing. contact Tim Brodowski at 858-354-2354.